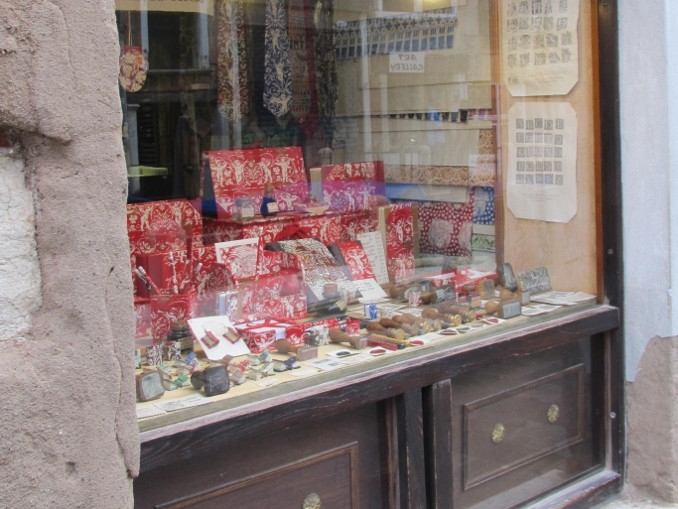 For 30 years we at IL PAVONE handicraft workshop have been producing our own hand-decorated paper. In our premises located on the Dorsoduro, our craftsman can be seen at work in the authentic surroundings of an old Venetian Bottega. 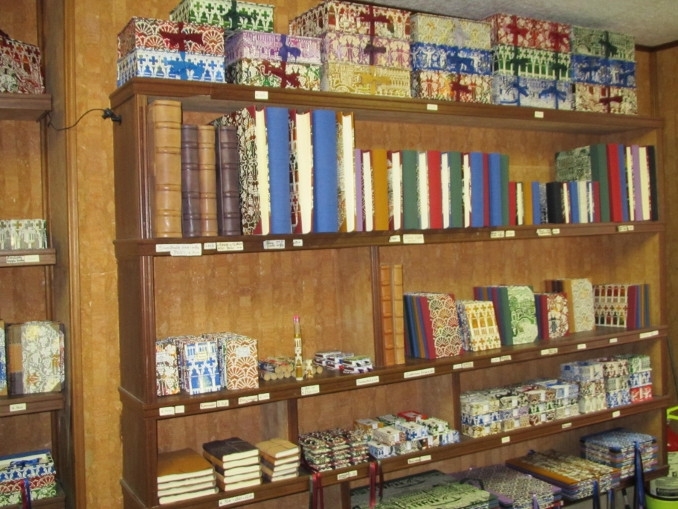 Working with skill and patience and with the simple traditional tools of the trade, we use our paper with its exclusive designs to bind or cover a wide selection of exquisit gift items. 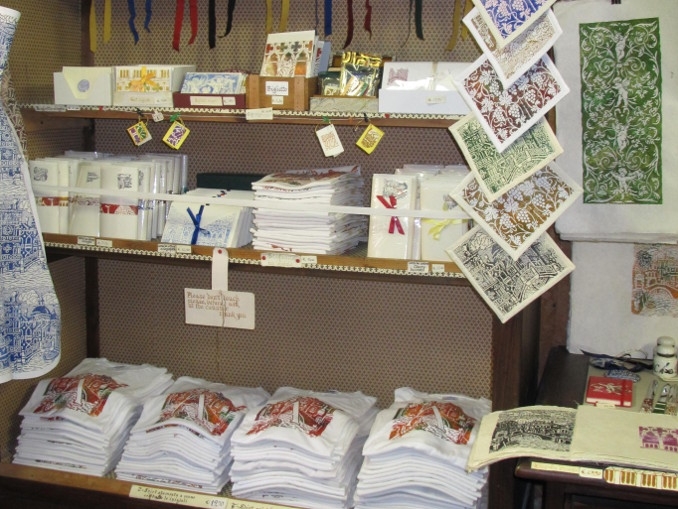 The printing-bookbinding activity of IL PAVONE began in 1983 when the founder, Fabio Pelosin, decided to follow the family tradition and his own personal passion for the ancient techniques of paper decoration. 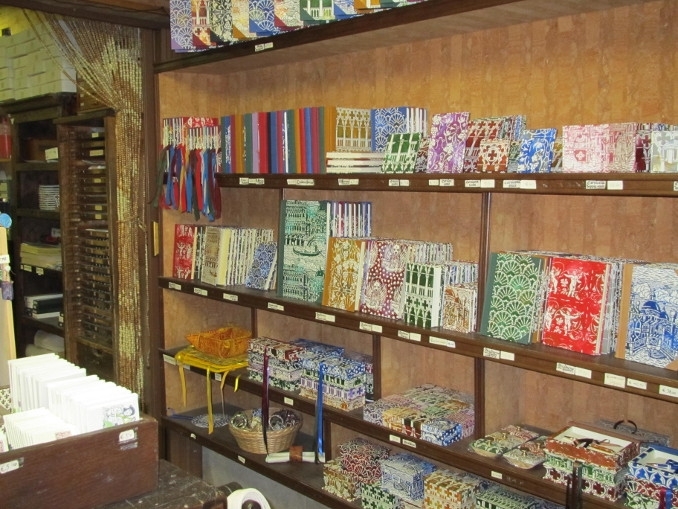 He opened his first workshop in Campo Santa Maria Formosa where for some years the paper was produced using the marbling technique. On moving to the present premises in Dorsoduro 721 however that method was abandoned and the wood-block method of printing was adoped instead.